Historia, ciencia, sociedad, política y esos conceptos. 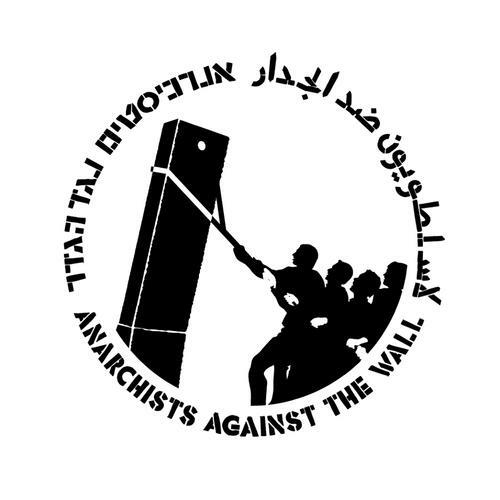 Documental sobre la lucha de los anarquistas, pacifistas israelíes y palestinos contra la construcción del Muro de la Vergüenza (Anarchists Against the Wall). El muro está casi terminado, pero eso no frena la lucha. Estas acciones causaron cierto revuelo en Israel, porque fue la primera vez que soldados disparaban contra otros israelíes. On December 26, 2003, the Israeli army deliberately shot at Gil Namati, a 21 year old Israeli protestor that demonstrated against the wall. Gil was shot with live ammunition in both legs. The incident invoked a media ferenzy and raised many questions. What would have happened if the army didn't lie about the shooting of Gil Namati. Would it have justified the actions taken by the soldiers? Is there a difference between shooting a Jew and a non-Jew? This film is divided into three parts, the first part presents the investigation which was shown at an AATW press conference, and proved the army was lying about the circumstances of the shooting. The second part criticizes the investigation itself and how the media reacted and portrayed the incident and the wall. The third part is a mock propaganda piece about the "danger" the anarchists pose in Israel. Pinchado muchas gracias bo, y bienvenido.